This beautifully designed home provides an open, flowing layout with tons of space and ample natural lighting. Upon entry, you will find a gorgeous formal dining area and private study. With a center island, oversized walk in pantry, and abundant storage space, the kitchen is perfect for entertaining and opens to the family room for maximum socializing. The secluded master suite features a spa like master bath with separate tub and shower. Additional bedrooms and bath are located towards the front of the house along with a convenient utility room complete with valet area. 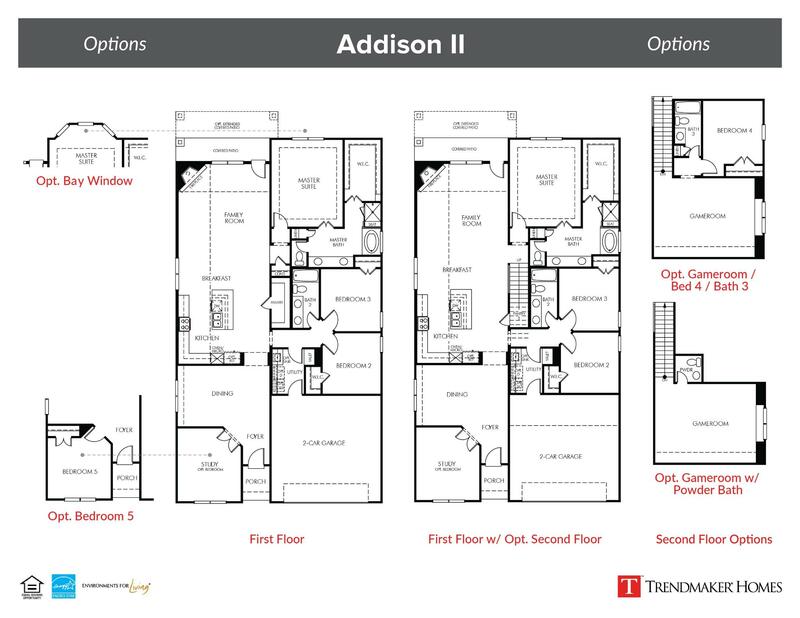 This smart design allows for the option to add a second story gameroom and additional bedroom and bathroom. 28 Photos NterNow - Tour this home on demand!